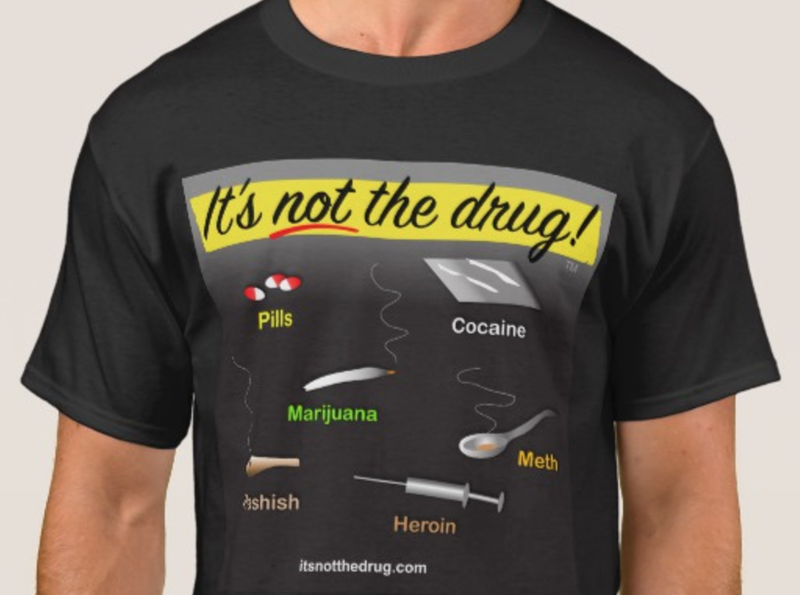 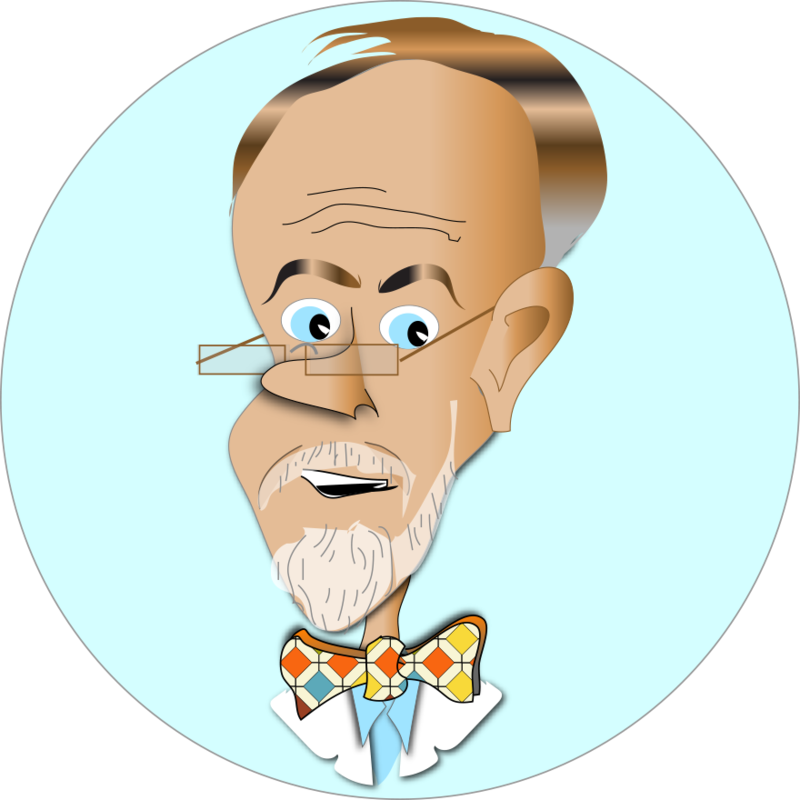 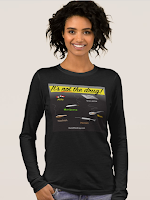 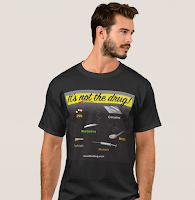 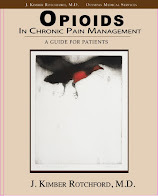 Purchase apparel with "It's Not The Drug"
Doctor Braino Says . . .